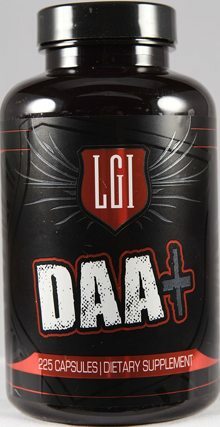 D-Aspartic Acid has quickly become the industries favorite natural testosterone boosting product. This amino acid has shown in human trials to be very effective at raising natural testosterone levels. Studies have shown that this all natural supplement has increased human testosterone by up to 42%! 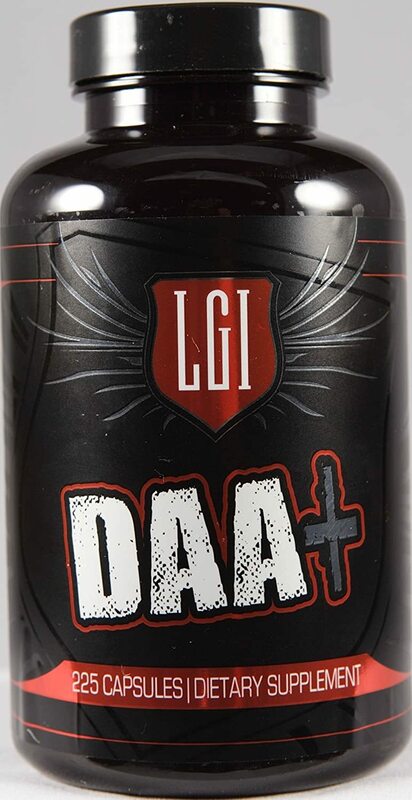 DAA is very popular as a standalone product and also commonly used in post cycle treatment stacks after anabolic use to raise free test levels. While we work to ensure that product information is correct, on occasion manufacturers may alter their ingredient lists. Actual product packaging and materials may contain more and/or different information than that shown on our Web site. We recommend that you do not solely rely on the information presented and that you always read labels, warnings, and directions before using or consuming a product. For additional information about a product, please contact the manufacturer. Content on this site is for reference purposes and is not intended to substitute for advice given by a physician, pharmacist, or other licensed health-care professional. You should not use this information as self-diagnosis or for treating a health problem or disease. Contact your health-care provider immediately if you suspect that you have a medical problem. Information and statements regarding dietary supplements have not been evaluated by the Food and Drug Administration and are not intended to diagnose, treat, cure, or prevent any disease or health condition. Nutriverse assumes no liability for inaccuracies or misstatements about products.